00 Route 5, Dunkirk, NY.| MLS# R1152845 | Chautauqua Lake Real Estate Services. 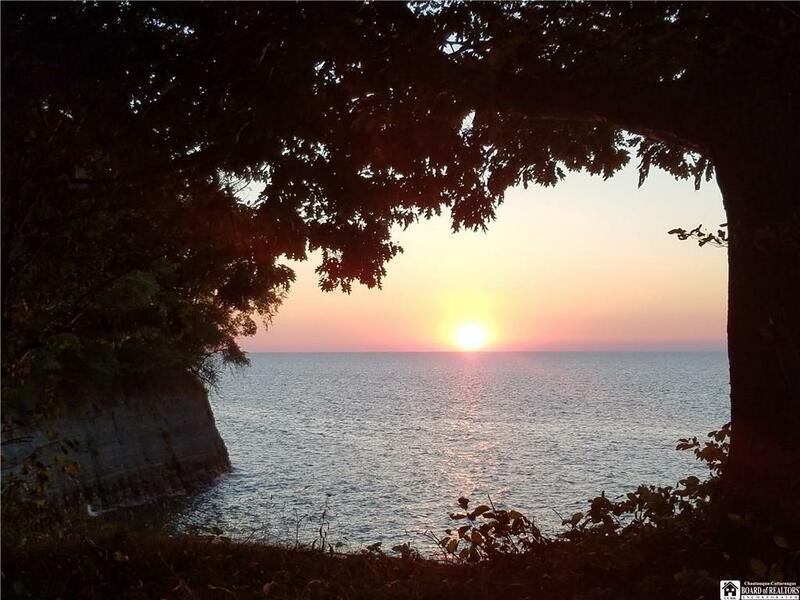 Informed, Professional Real Estate Information Serving Buyers and Sellers Interested in Lake Chautauqua Real Estate and Chautauqua County NY Real Estate. Rick and Julia McMahon Real Estate Advantage Since 1992. Directions To Property: Route 5 Sheridan Ny Across From Center Road On Lake.